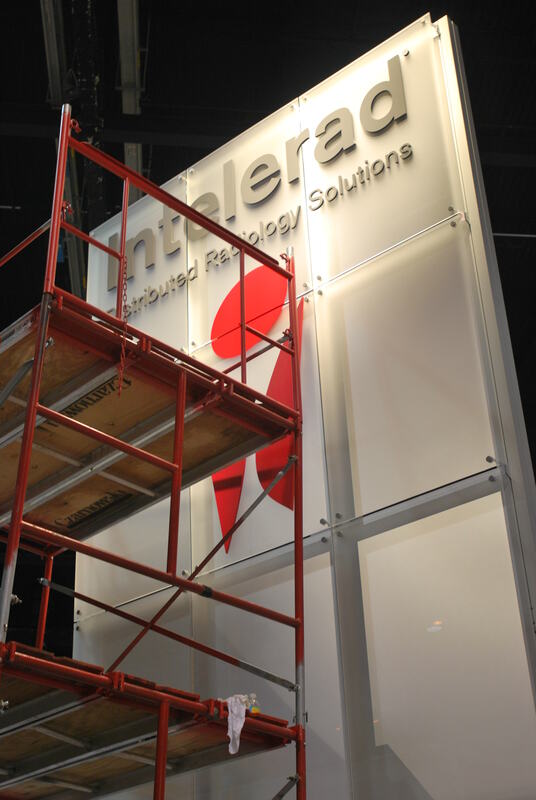 The new Intelerad booth is shaping-up in Chicago and we’re putting the last touches to a great RSNA this year! 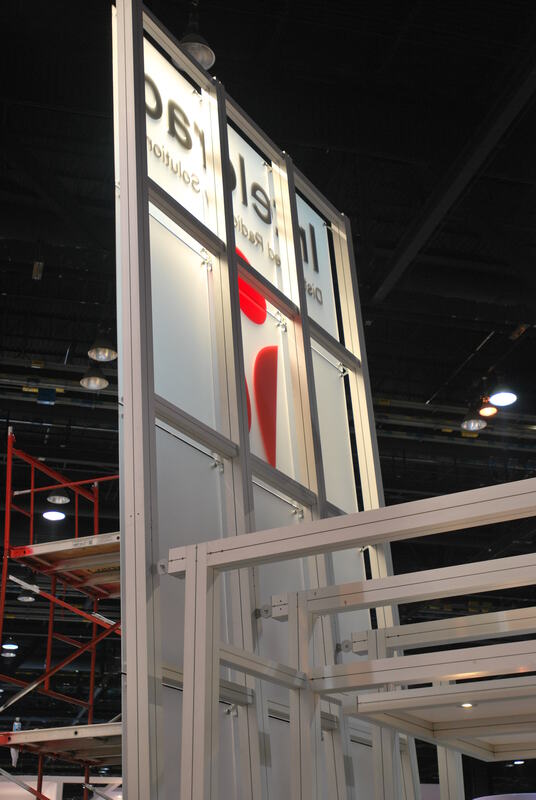 See you soon there – booth 4849, Hall A. To make sure you maximize your visit, have a look at what we have prepared for you here!